From March 2016, Viv has been conducting her Personal Life Coaching sessions from the comfortable and conveniently accessible Prometheus Psychological Therapy Centre in Taunton, Somerset. She is happy to be welcomed by the centre manager Dr Mari Aldridge and the team of professionals working at Prometheus. 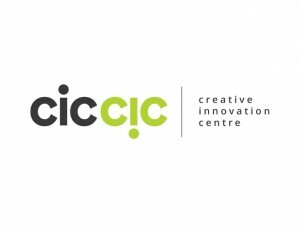 Viv is pleased to announce that she is an active member of CIC CIC Creative Innovation Centre, Taunton, Somerset – Film Committee. Viv and the committee volunteer their time and knowledge to bring a wide range of documentary, popular, social comment, animation, local and world cinema to the community to inspire creativity, topical debate, enjoyment and appreciation of the medium.